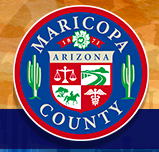 In Chandler, Arizona, they regard a driver with impairment if his/her BAC (Blood Alcohol Content) is 0,08 or higher. Driving while impaired could result in a DUI or drunk driving charge. Even if you have been arrested and there is hard evidence that your BAC was 0,08 or above, an experienced attorney may still help protect your rights, argue and aggressively defend your case, and potentially reduce your charges. Schedule your free consultation with our law firm: we know the law, we know the courts, and we know the process. 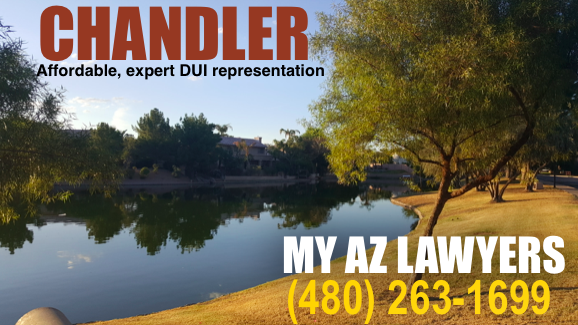 We can help you understand your charges and provide options for an expert defense to your Chandler DUI charge. Do you understand the charges against you? 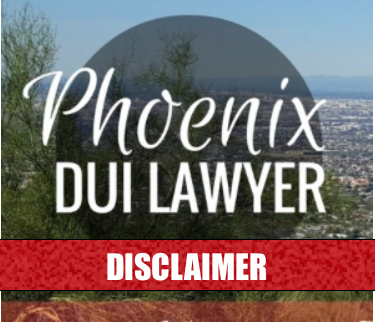 If you don’t fully understand Chandler’s DUI law, you may not even know what consequences you are facing if arrested for DUI. By contacting a Chandler DUI Lawyer, you have immediately put yourself in a better position to proceed with the legal process. One of our attorneys can help you to understand your charges and possible penalties, and offer you options and information. 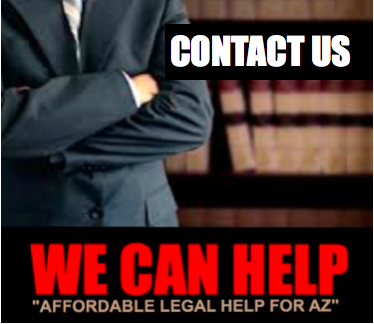 Additionally, the attorneys at Chandler DUI Attorneys are experienced in defending DUI cases in Chandler. 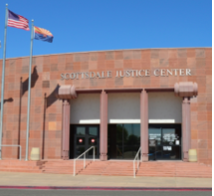 Because of their experience successfully representing clients in Chandler facing a DUI conviction, our lawyers are your best defense and most powerful advocate. 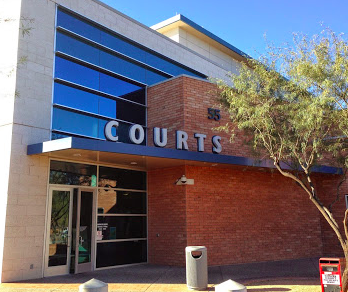 Our firm represent residents in Chandler accused of DUI, Extreme DUI, and Super Extreme DUI. 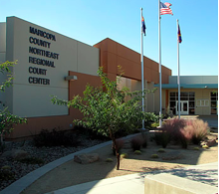 Because of harsh penalties associated with a DUI conviction in Chandler, you have every reason to call our law firm. A DUI convicition can affect many aspects of your life such as: your professional, financial, family, and personal future. Put yourself in a better position to avoid DUI consequences. Calling our firm immediately regarding your DUI arrest will allow us to better help you fight your charges and protect your future. Also, if you hold a Commercial Drivers License, and your job depends on keeping your license, we represent CDL suspensions. The DUI team at Chandler DUI Attorneys understand how to examine evidence and utilize legal tactics to challenge your charges. 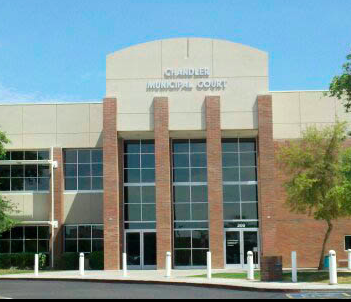 We know Chandler DUI courts, Chandler DUI Prosecutors, and have successfully defended many. Arrested for DUI in Chandler? Contact Chandler DUI Lawyers for affordable, expert legal DUI representation. In many DUI accusations, an officer’s supporting evidence is weak. 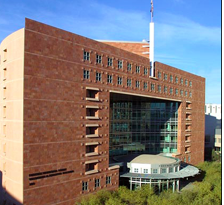 Our Chandler DUI attorneys may be able to go up against and challenge the state’s evidence. 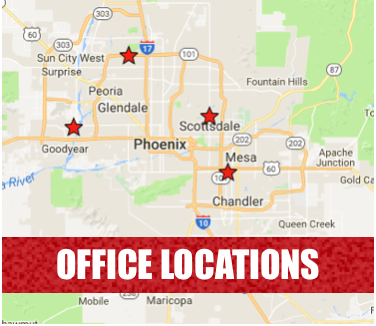 Our Chandler DUI Team knows how the system works. 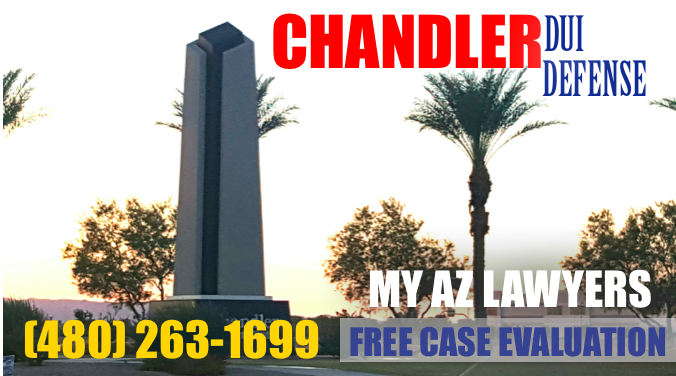 Because you do not want to lose your license or serve jail time, make sure you contact Chandler DUI Lawyers to receive the best legal representation for your particular case. 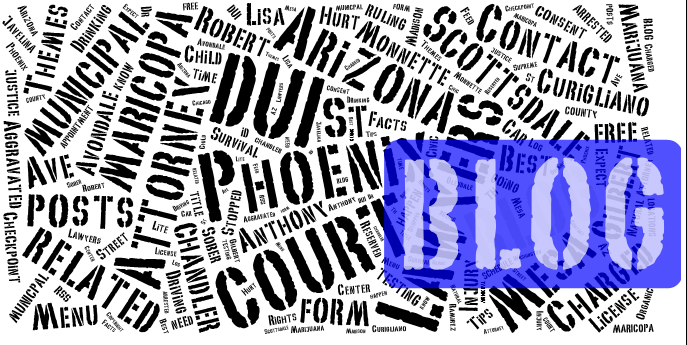 The attorneys are experienced in Chandler DUI law, and we fully understand the DUI process. 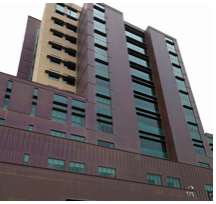 We can assist you and serve your specific needs depending on the circumstances of your arrest. 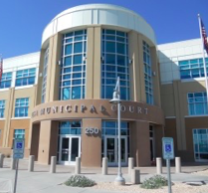 Take advantage of a free consultation with Chandler DUI Lawyers.